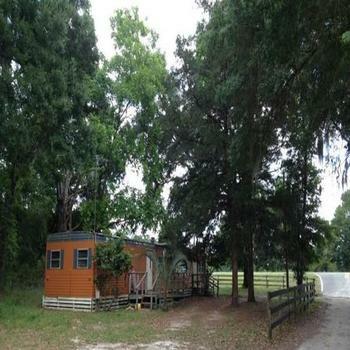 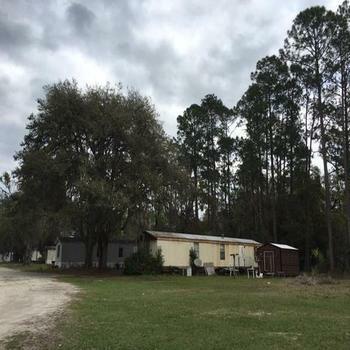 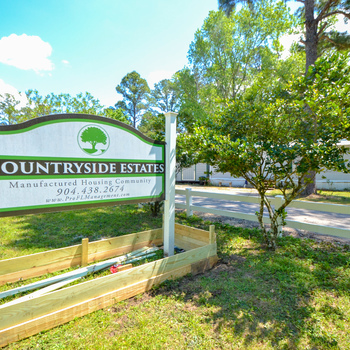 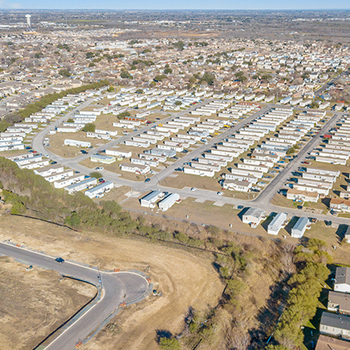 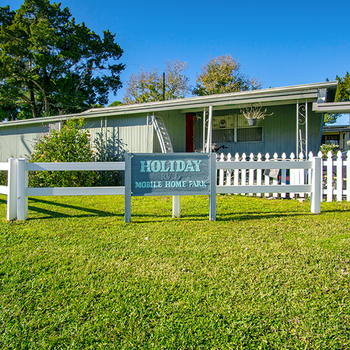 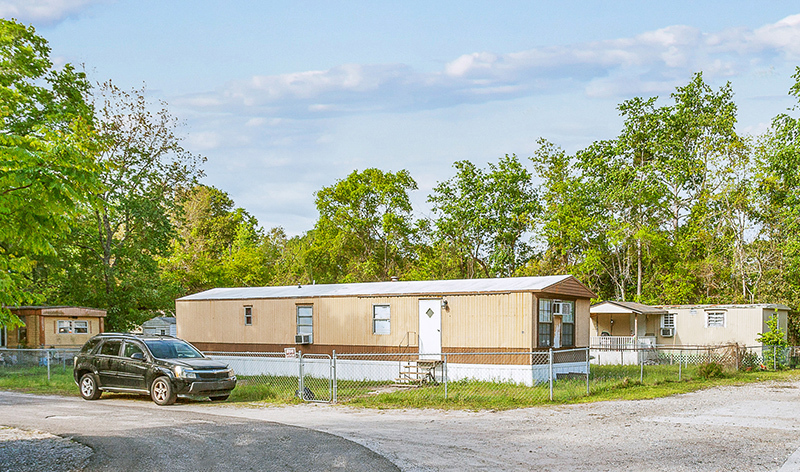 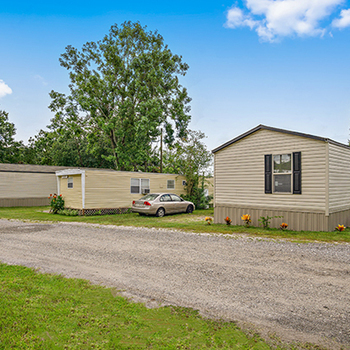 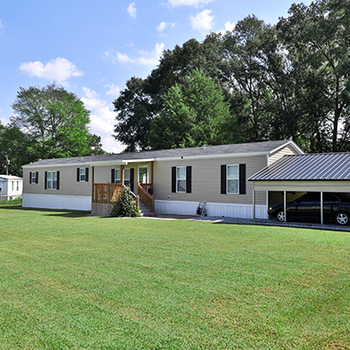 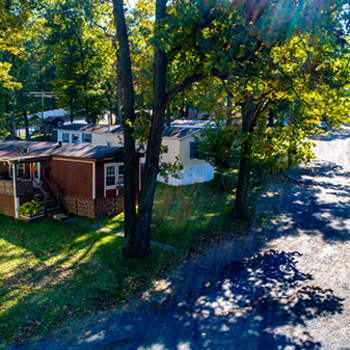 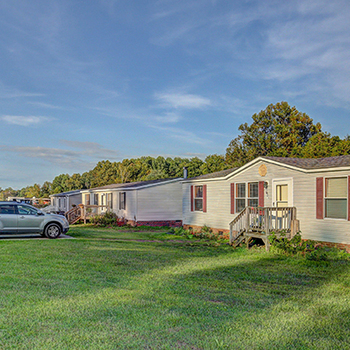 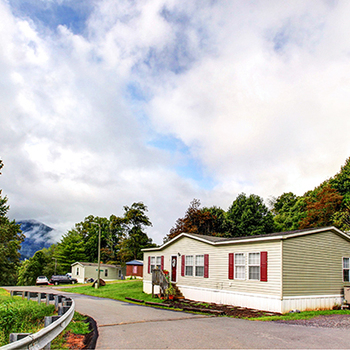 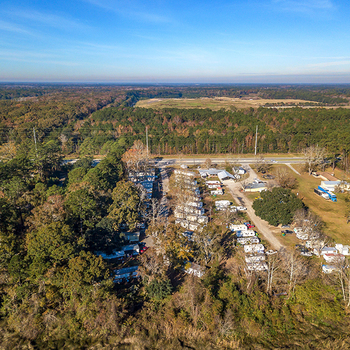 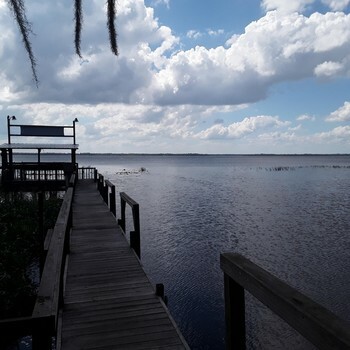 Capstone Manufactured Housing is pleased to present Town & Country Mobile Home Park located in Jacksonville, FL. 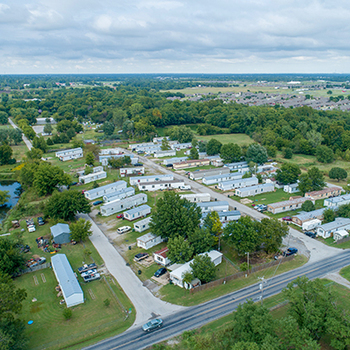 This 36-site park is well positioned within the market with ideal proximity and accessibility to the MSA’s key economic and demand drivers. 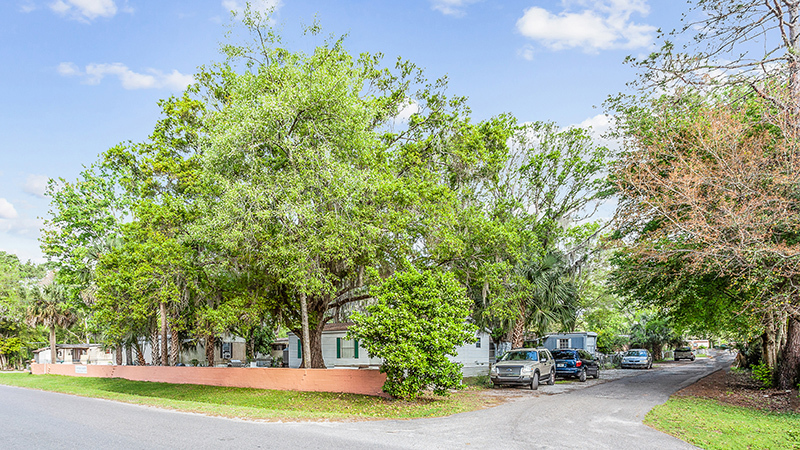 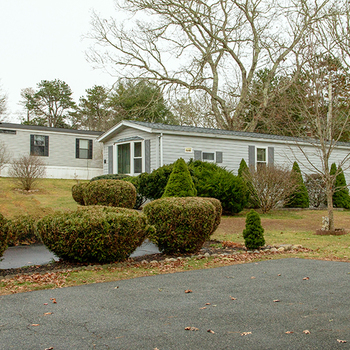 The property features an opportunity for instant revenue growth with rents well below the market. 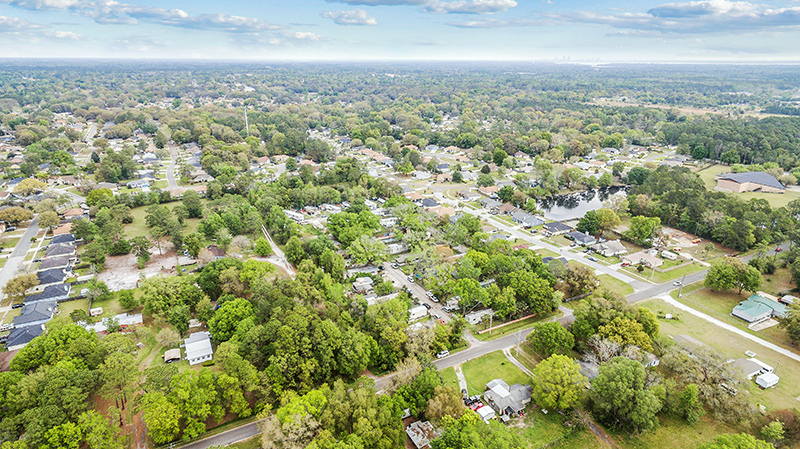 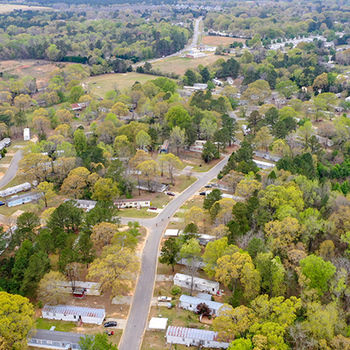 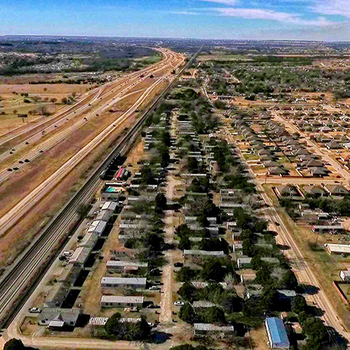 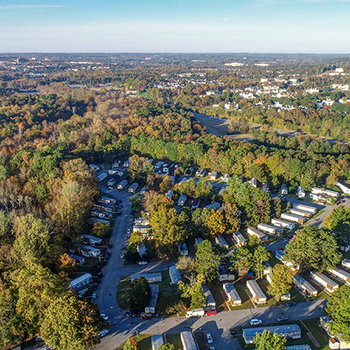 The property is one of few all-ages communities in a market dominated by 55+ parks, which illustrates the ability to capture an underserved tenant base in families with children seeking affordable housing options. 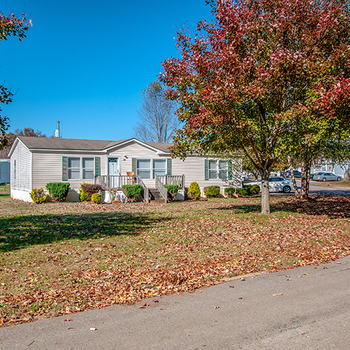 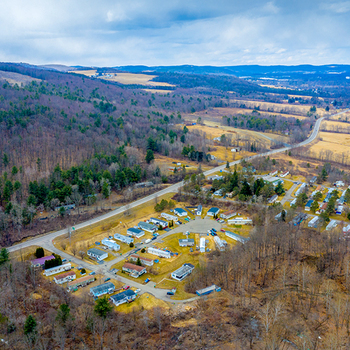 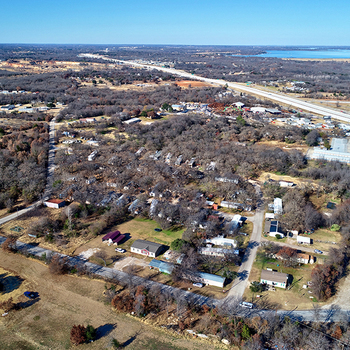 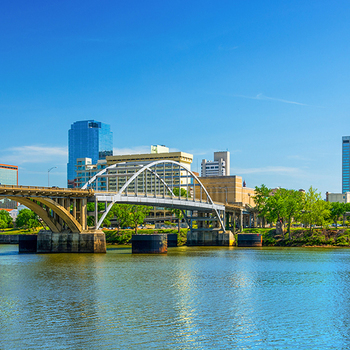 The property features several other attractive investment characteristics including an in-place utility reimbursement program as well as being stabilized at 94% occupancy.